Get the monthly edition, re-designed and optimized for your iPhone. 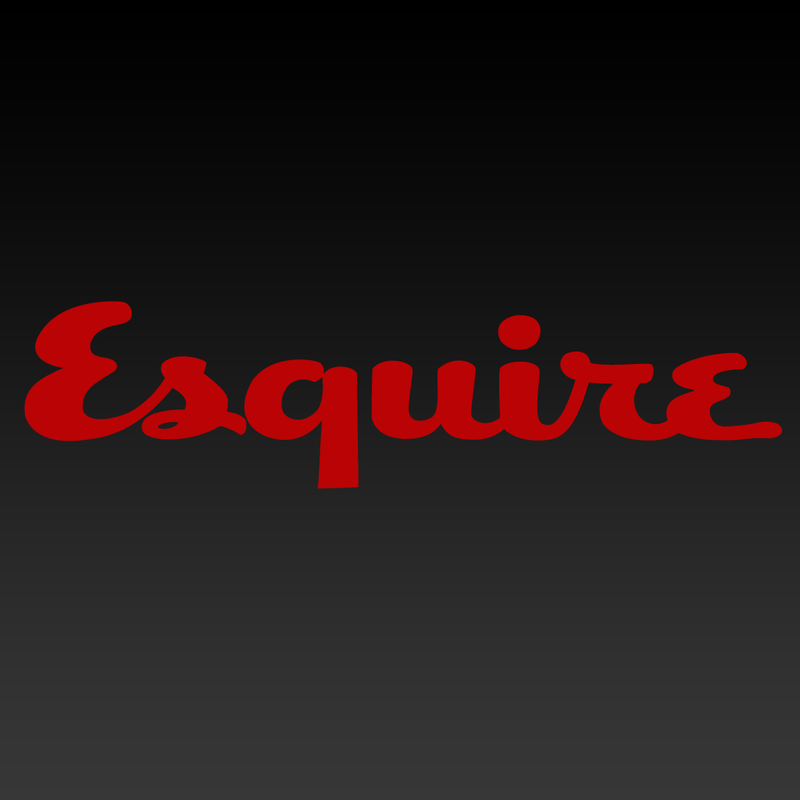 Get iPhone access for Esquire Weekly and other Esquire special issues. Share full articles through Facebook, Twitter, email, text message and more, straight from your Esquire app! Compatible with iPhone, iPod touch, and iPad running iOS 6.0 or later, the new universal version of Esquire Magazine US is available now on the App Store as a free Newsstand app. 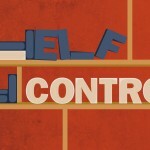 It offers in-app purchases for subscriptions at $1.99 per month or $19.99 per year. The app includes a separate download for the aforementioned Esquire Weekly. Published every Thursday, except for the week that the regular monthly publication is released, Esquire Weekly features several pieces of original writing on topics such as culture, food, humor, and politics, along with content from Esquire.com.